5 Tips To Help You Cope With The Hot Weather! In a recent news report, the Meteorological Department has warned the public that the level of ultraviolet (UV) radiation is at its extreme high and it could reach up to an index reading of 15 in the afternoon on a clear day. Any reading above 11 is considered as extreme, according to the international standard measurement of the level of UV radiation exposure. Before it takes a toll on you, shield yourself from the strong UV rays and the scorching heat. 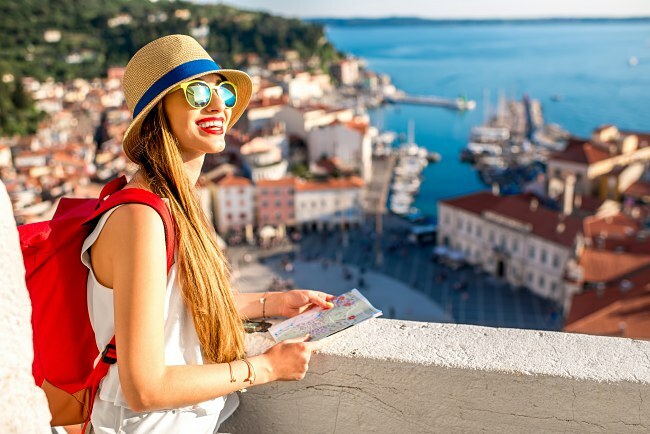 Get your UV shields ready before you step out and expose yourself to the sun and heat. It is best to stay indoors as much as you can to protect yourself from the scorching hot sun. 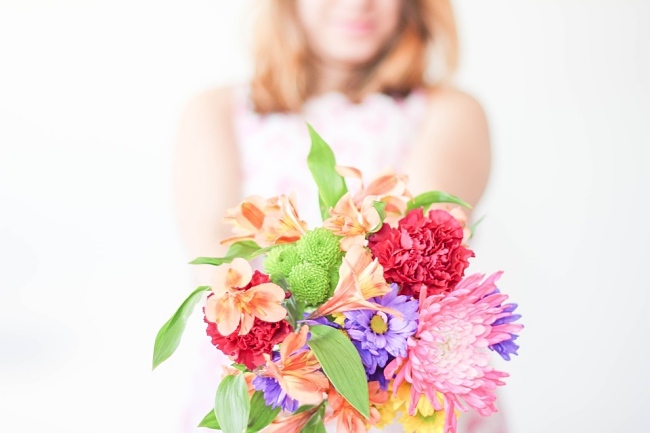 Surround yourself with flowers as flowers are known as a source of happiness and the floral scents lifts the spirit and relaxes you. Magnolia for example is known to have therapeutic properties and very commonly used in Chinese medicine to treat stress. It is perfect to create a relaxing atmosphere at home. But if you have to spend time outdoors then ensure to pack the necessary UV shields with you and also a bottle of mist to hydrate your skin. Cooling teas are known to combat the summer heat. Most cooling tea infusions are made from dried flowers and leaves such as Chrysanthemum, honeysuckle, lotus leaves and mulberry leaves. Preparation for these cooling teas are easy and can be done at home. To sweeten your tea, just add honey or rock sugar. The hot weather can take a toll on you with heavy perspiration and the heat certainly does not leave you in a good mood. 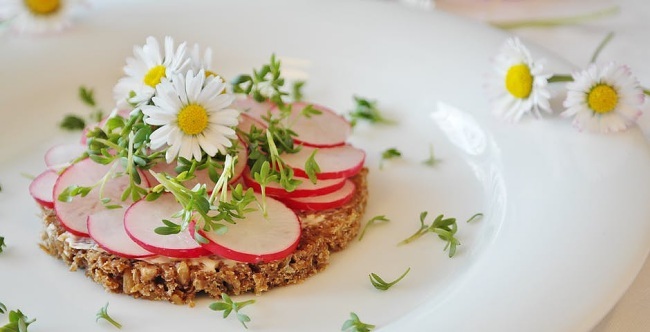 Edible flowers are therapeutic as they contain nutrients and benefits the body. Rose for example is a popular edible flower. The petals contain about 95 percent water and they also contain vitamin C. Cooking with rose petals also makes you feel good. Bright coloured edible flowers are a good source of antioxidants and they also contain other vitamins and minerals that are essential to the body. Therefore, including edible flowers in your food intake during this hot season is ideal as it helps to replenish lost nutrients and minerals. The hot weather requires you to shield your skin from UVA and UVB. Use not just any ordinary sunblock but one that has restorative properties. 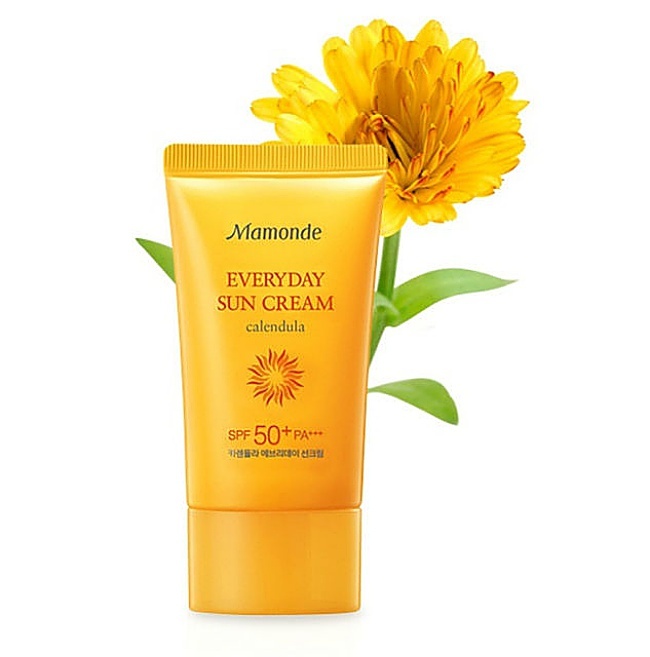 A sunblock that contains Calendula plant extracts offer additional benefits to the skin apart from protecting it from UV. Calendula promotes fast healing from burns and inflammation; and it also has restorative properties that infuse the skin with a youthful glow. If you are outdoors, it is recommended that you reapply the sunscreen every two hours especially when the sun is hottest between 1pm to 4pm. The whitening line is especially popular during summer to maintain bright flawless skin despite the effects of the heat and UV. 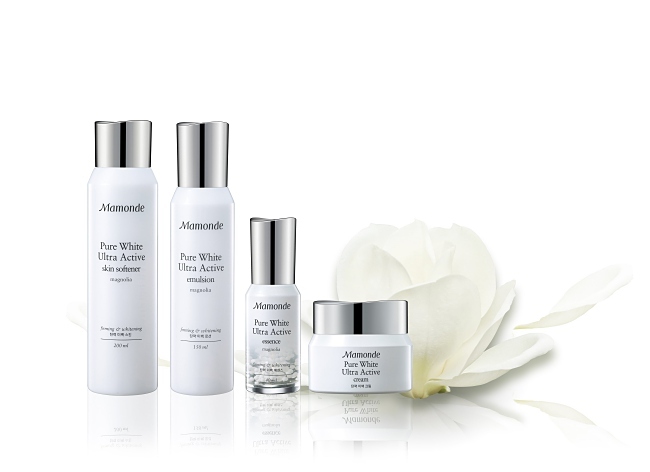 Mamonde’s Pure White – whitening range combines whitening and anti-aging care to dispel effects caused by the sun. It is formulated using only the buds of the white Magnolia flowers before blooming, which contain the highest content of the active ingredients to aid in removing signs of old age, blemishes and yellow skin tone in exchange for a brighter and fairer complexion. Mamonde Pure White Ultra Active Line includes the Pure White Ultra Active Skin Softener, Pure White Ultra Active Emulsion, Pure White Ultra Active Essence, and Pure White Ultra Active Cream.